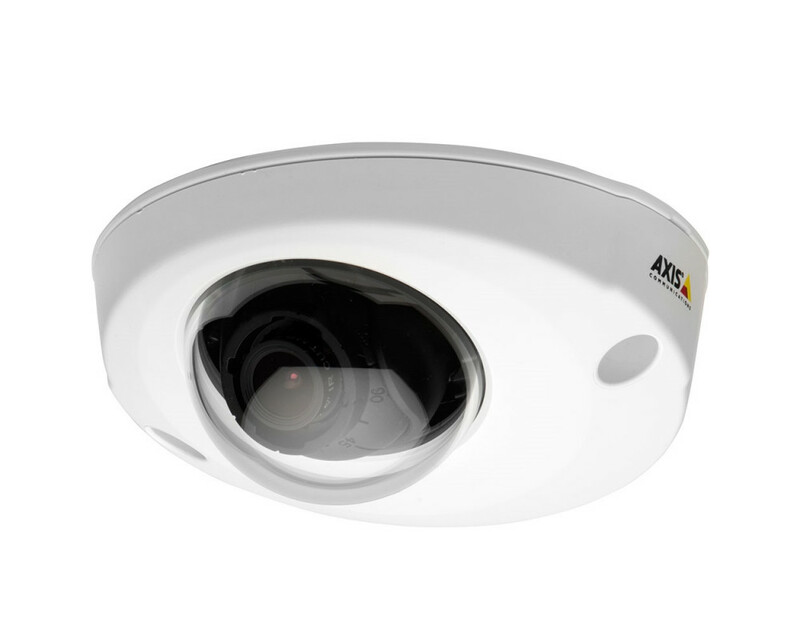 1080p fixed dome onboard camera with female M12 D-coded connector, and support for audio and I/O. 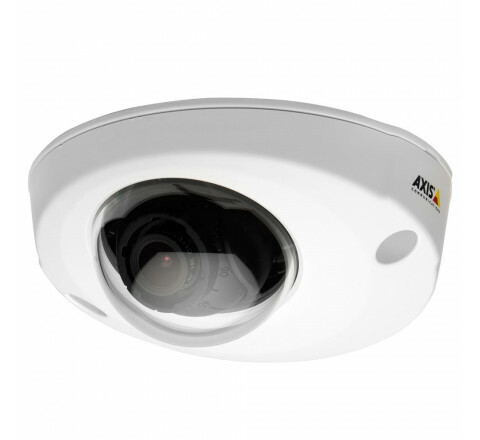 Equipped with 3.6mm, F2.0 lens in ruggedized IP66/67 casing. Includes lens tool, top cover tool, allen key, and drill template.